With the Marvel Cinematic Universe continuing to grow and add more and more characters to their movies, there was always going to come a time when we would have to say goodbye to some of the characters who have been around for quite some time and, in turn, say farewell to the actors who have played them for so long. Many people expected that the first star to leave the Marvel Cinematic Universe would be Robert Downey Jr., since he was pretty much the first star to join the MCU as Iron Man and has hinted at walkling away on a few occasions. 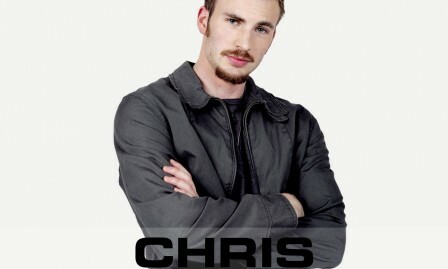 While some people still expect that Robert will walk away from the role sooner or later, it actually now looks like Captain America star Chris Evans will be the first to say farewell. 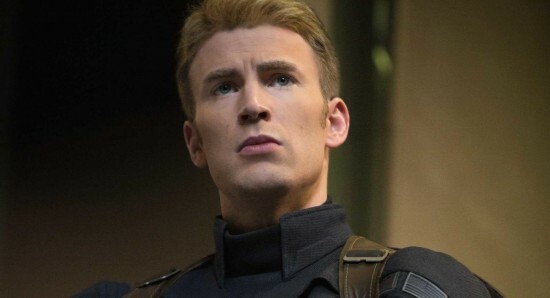 It is widely expected that, following the events of Avengers: Infinity War and Avengers 4, Chris Evans will no longer reprise the role of Captain America, and the actor himself has been talking about what he is going to miss the most about the whole experience, "Well, you know, my contract is over, so that’s as far as I know. 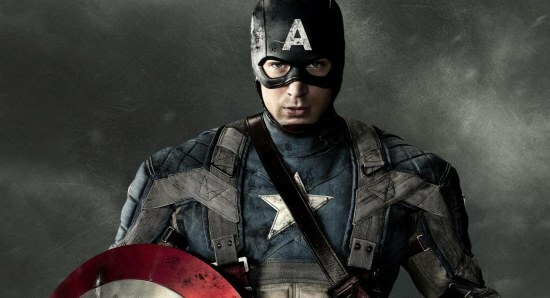 [I’ll miss] everything [about Captain America]. I mean, it’s not just the character, it’s the people – the experience, such good movies, such wonderful memories. I’ll miss a lot." 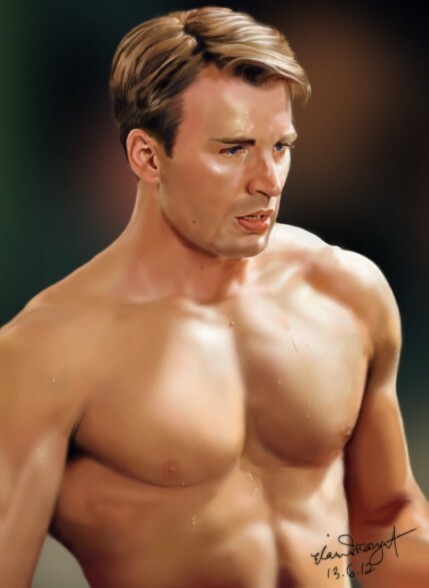 With that said, there are still some fans who are hopeful that Disney and Marvel will be able to come up with a way to keep Captain America around and that Chris Evans himself can be persuaded to continue in the role. We guess it is just going to be a waiting game from here.